We offer a complete solution to you vegetation needs. Here at Savage + Holme we have the experience, equipment and track record to be your all in one solution for any and all of your Vegetation needs. 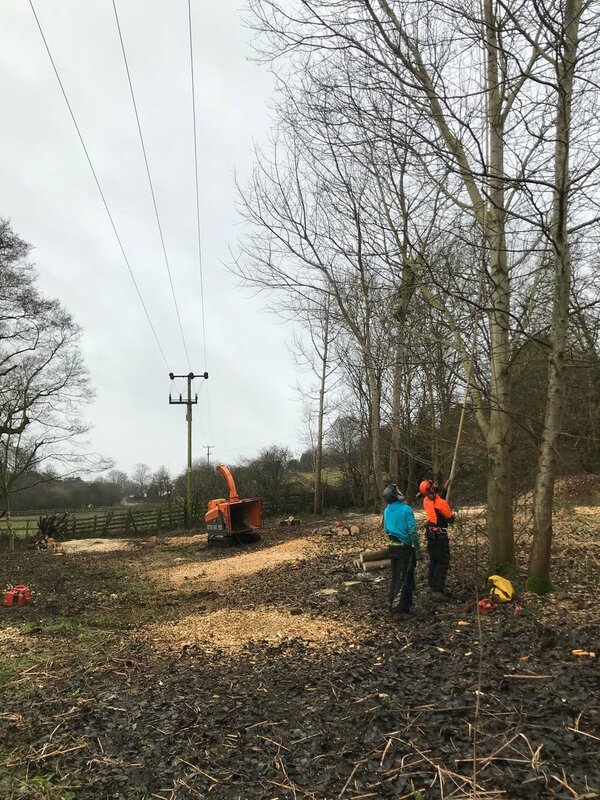 We specialise in Utility Arboriculture and Commercial site clearances. Established for over 20 years, our company has grown strong and become a well respected and dependable company throughout Shropshire, Staffordshire and Cheshire. However if you're after some work in your garden contact us and we are more than happy to quote you. Dead, dangerous, diseased or failed. Equipped with the tools for every occasion. Commercial clearances for development, Utility safety clearances or just reclaiming land that's become overgrown.